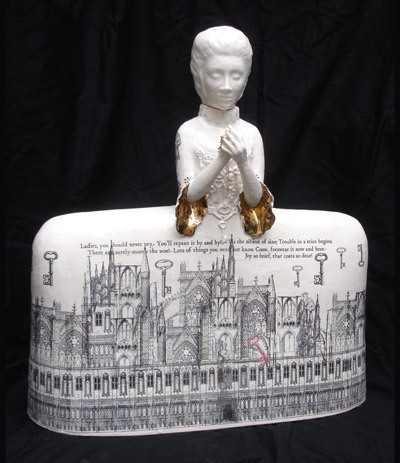 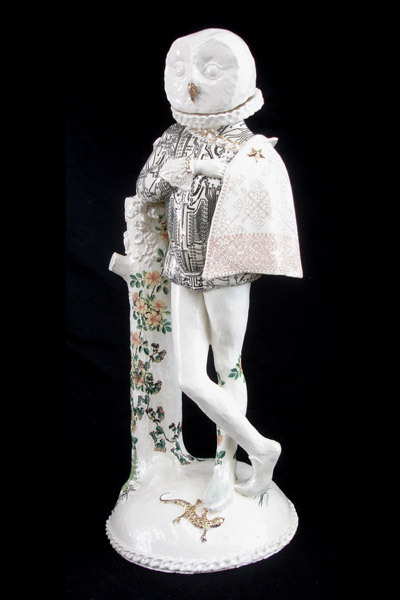 Claire Parington is a London based fine artist specializing in ceramic sculpture. I like the fact big part of her work is inspired by fairy tales. You can see her new work till 30th June at James Freeman Gallery in London.